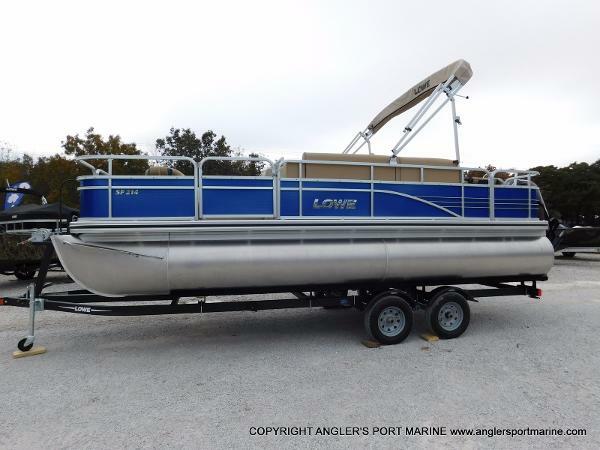 2017 Lowe SF 214 Looking for a mid-sized pontoon thats easy on the wallet and tough on the fish? 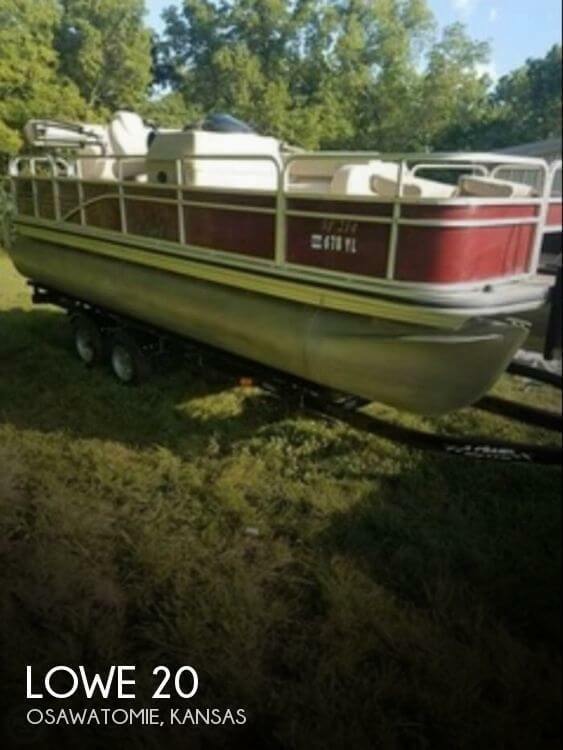 The SF214 is your answer. 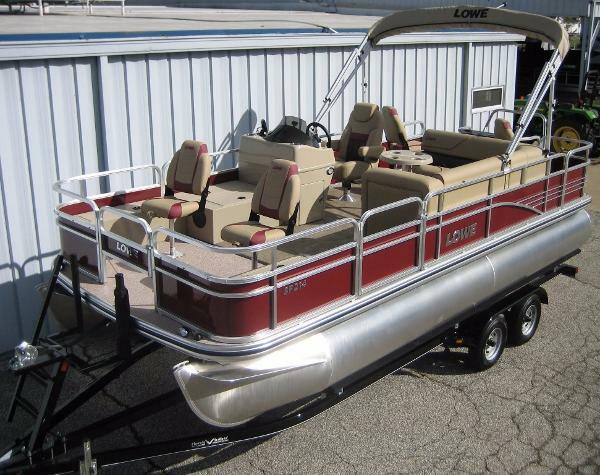 It features 4 pedestal fishing seats, a built-in tackle box, vertical rod-holders, a 13-gallon aerated livewell, and a generous 7 bow rod locker. 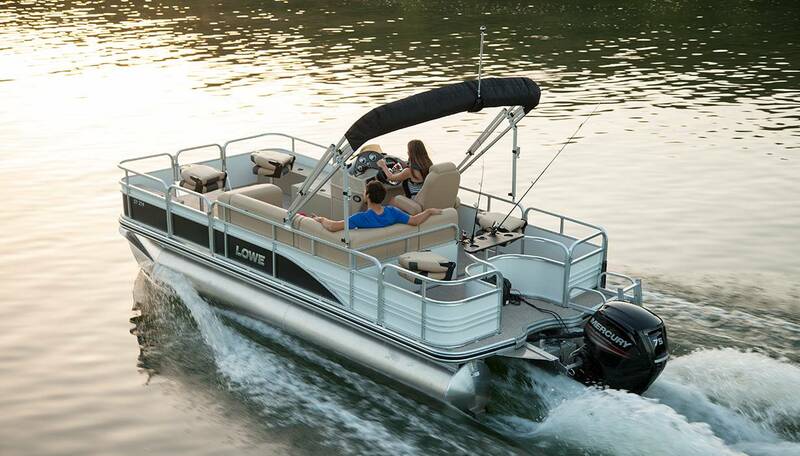 During breaks in the action, a premium Fusion® marine stereo will provide the soundtrack as you settle into the comfortable L lounge. 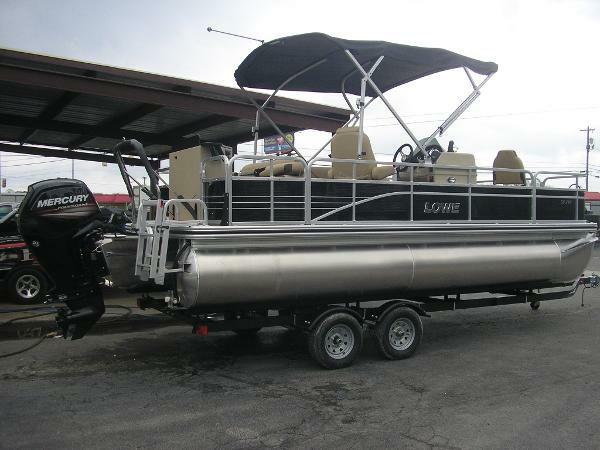 Invite all your fishing buddies along; the SF214 has capacity for 11 passengers and their gear. 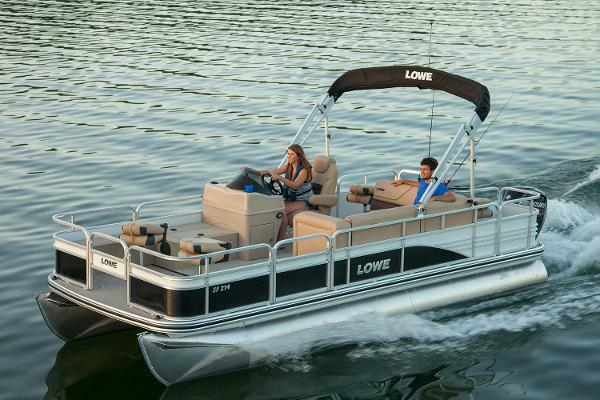 For a break from the sun, simply pop open the convenient Bimini top. 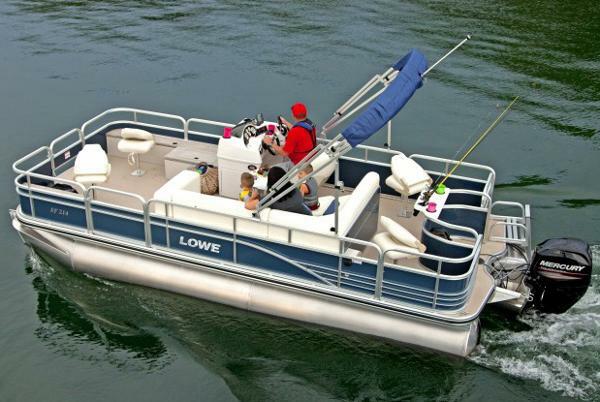 Underway, large 25 pontoon logs with a full-length keel offer greater stability and improved handling, even in rough waters. 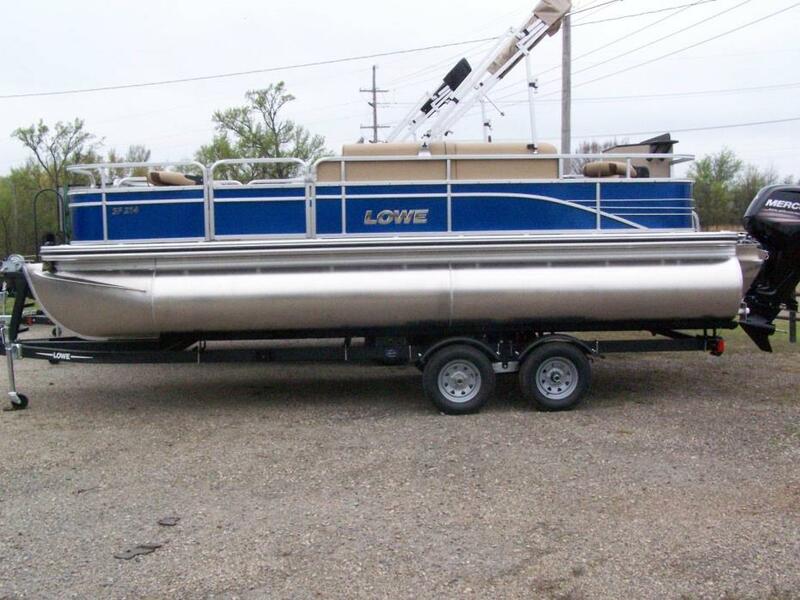 Who says a pontoon boat cant be a fishing machine?